When Reliance Industries Ltd (RIL) launched its initial public offering of shares in 1977 to become a listed company, fibre was on its mind, but that was a different one. From polyester fibre to optical fibre, the company founded by the late Dhirubhai Hirachand Ambani and now led by his elder son and Chairman Mukesh Ambani has really come a long way, jumping across industries to become a conglomeration that straddles deep-sea drilling at the one end and cloud computing at the other. But it became clear on Thursday as Ambani addressed the 41st annual general meeting (AGM) of the company that amid a confusing welter of products, services and unrelated industries, five things have remained constant: savvy financial planning, a keen sense of timing new ventures, efficient project management, a love for India's low-end aspirational consumers and a rock show approach to shareholder meetings. Plucking a leaf from Prime Minister Narendra Modi's love for acronyms and abbreviations, we could say Ambani's AGM address unveiled a technology-based blueprint for ABCDEFGH-- Agriculture, Business, Commerce, Digitalism, Education, Finance, Gaming and Health. But the strategic DNA of the company is from the late Dhirubhai Ambani: a bottom-of-the-pyramid approach to seek new frontiers of fortune. In the new scheme of things, we find the Ambanis switching from vertical integration to horizontal integration of businesses, involving a shift from an ownership-based approach to a partnership-based approach, with the digital nervous system as a new enabler. These two are the essential differences from the "only Vimal" polyester brand days to what seems like an "only Jio" approach to digital-age collaborations. 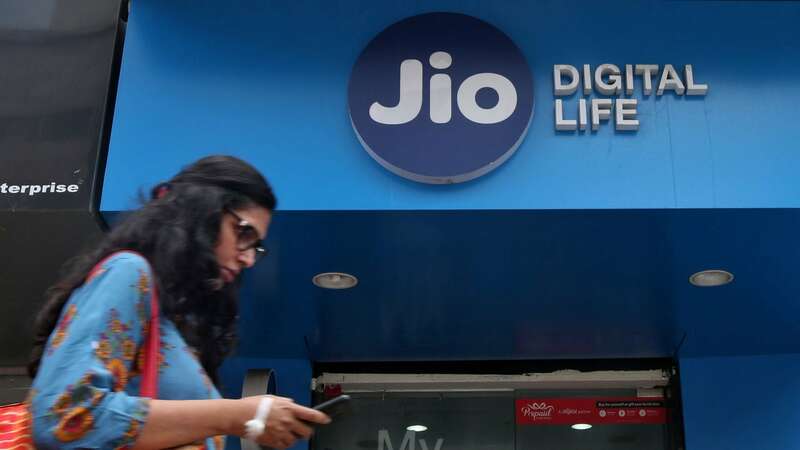 Much of the AGM focused on the three-letter Jio brand that will touch everything from smart feature phones and routers and set-top boxes to fibre services (Jio GigaFiber) in an "Internet-in-a-box" approach. The new emphasis on fibre is a clever way to offer low-cost but high-speed Internet to far-flung areas. This is what state-run BharatNet is, or was supposed to do but both capital spending and after-sales service are key for this. In trying to manage high capital costs involved in rolling out fibre, RIL is adopting a pre-booking approach across 1,100 cities. The shrewd thing in this is that services will follow cash flow pledges from willing consumers and will keep capital outlays efficient. Overall, RIL is trying to be the Apple, Time Warner, Amazon and Verizon of India all at once in a one-stop-shop strategy; a digital Walmart, as it were. In fact, as an off-line player that has Reliance Retail and Reliance Trends in toe, RIL is offering a rare global offline-online integration. Eyes will pop in admiring this vision but tongues will also wag on how they do it. You could call all of this a 5C strategy that touches Contact, Content, Commerce, Carriage and Convenience all at once. However, in emphasising on platform-based partnerships than outright ownership, RIL is trying its best to be on the right side of regulators and competition watchdogs who would want Net Neutrality that separates carriage from content. On the flip side, it is trying to have a pre-eminent preference, as distinct from controversial control, of consumers. Take for instance the JioPhone, which is technically not a smartphone as third-party software apps are not freely downloadable. With 25 million consumers already, it serves a bigger universe than all of Australia's 24-million-population. What Mukesh Ambani's eyeing next are a potential 500 million digital greenhorns who could end up being bigger than the United States, which has a population of 326 million. 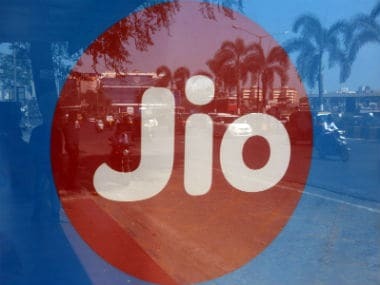 By giving virtually free status to the Jio phones (Rs 501 for a Net-enabled handset and bundled services) in a savvy combination of financial engineering and consumer perception, RIL has set the stage for a huge captive market in which the above-mentioned ABCDEFG would be on offer as products and services with gatekeeper profits to be made. For now, RIL's rivals such as Airtel and the Idea-Vodafone combine are targeting the 500 million Indians above the digital poverty line but sooner than later, they will clash head-on with RIL on a larger scale. I expect regulatory issues related to Net Neutrality to pop up now and then in the coming days. Thus far, RIL is trying to be a smart convenience play. That aside, from a project roll-out point of view, management experts and policy-makers alike will watch in the coming days as to how RIL's horizontal integration works in terms of synergy, control or management bandwidth in what has been a family-run organisation. 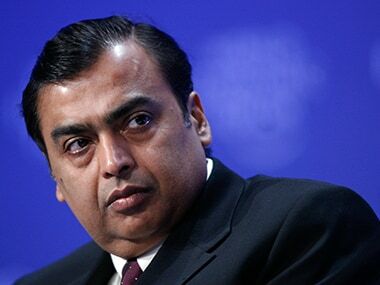 RIL's 41-year-long journey as a listed company has included licence-permit era controversies of the 1980s, a transition from pre-1991 control comforts to competitive globalisation and last but not the least, the demise of founder Dhirubhai and the division of family controlled assets between Mukesh and younger brother Anil and then the launch of new-age ventures. As the third-generation of Ambanis look at the fifth generation of telecom networks, the management challenges are daunting. There is a lot of action in the petrochemicals and oil side of RIL's business with new milestones, but they have become par for the course -- even as questions arise on how a common board can manage it all. For the moment, there is plenty of energy and synergy in the team that runs RIL. It is a bit like watching an elephant fly. A lot would depend on whether you love consumer fantasies or take guesses on the intriguing laws of business aerodynamics.